David and Stephanie Hrenchir brought the Observer to Florida’s southernmost point. 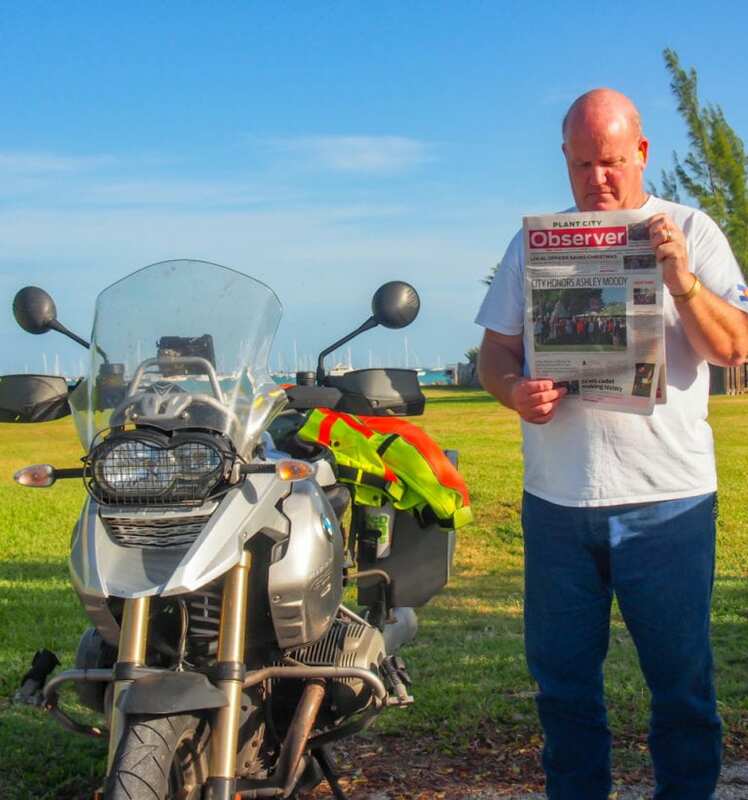 David and Stephanie Hrenchir enjoyed their holiday trip to Key West and broke out a copy of the Observer to read on a break from a motorcycle ride. Did you take the Observer with you on vacation? Send your pictures to Associate Editor Justin Kline at jkline@plantcityobserver.com to be featured.